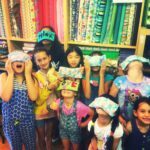 Check out our videos below to see what we’re all about. 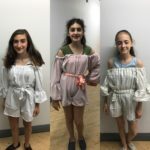 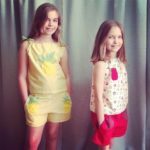 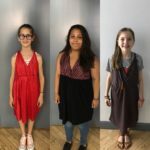 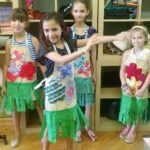 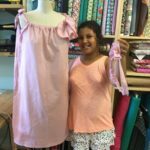 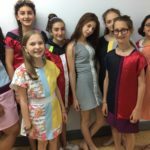 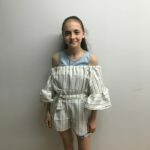 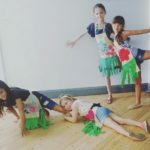 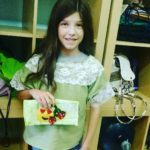 The Spring Kids/Tween Runway Show is open to any & all students who are taking or have taken sewing class either in our studio at the Monroe Center or in one of kids mobile sewing classes in local schools between January – April 2018. 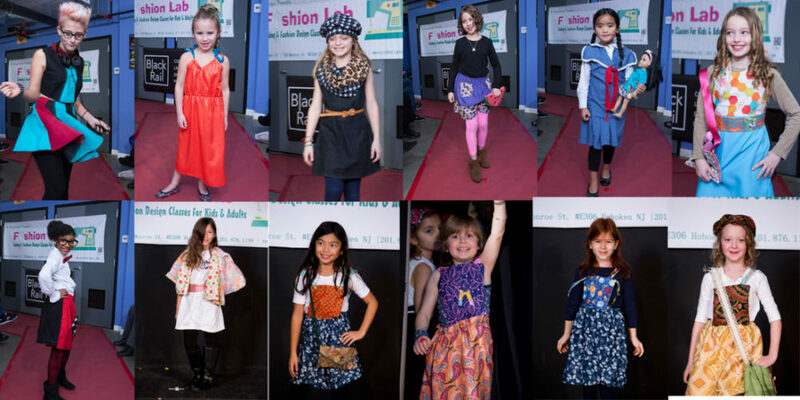 Click here to check out photos from our last fabulous runway show. 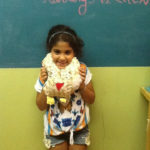 We sincerely hope you, your student and your family will be interested participating in this super adorable event! 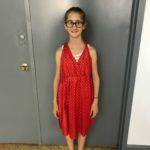 Please reserve a spot for your student in the show by signing up at the link above! 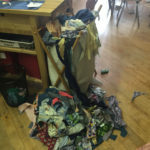 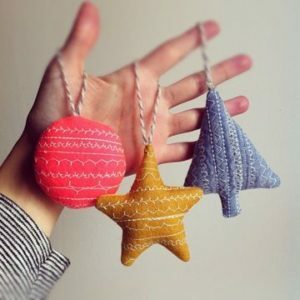 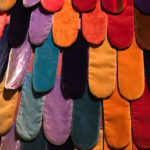 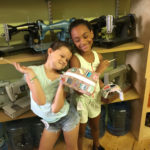 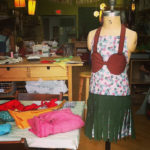 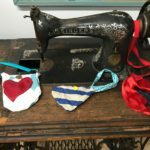 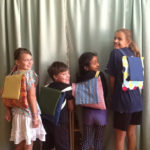 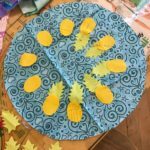 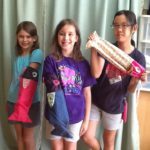 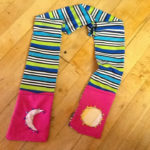 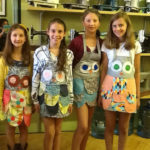 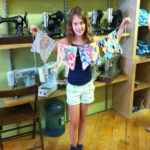 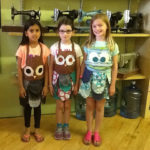 Participation is free for all participants in any after school, Saturday or homeschool kids sewing class. 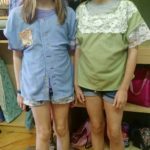 Kids are dropped off at 2pm. 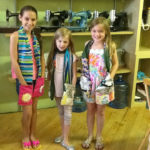 Runway Show starts at 3pm. 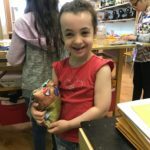 There are only spots for 30 participants and we’ll need all sign ups by April 30th, 2018, so don’t delay. 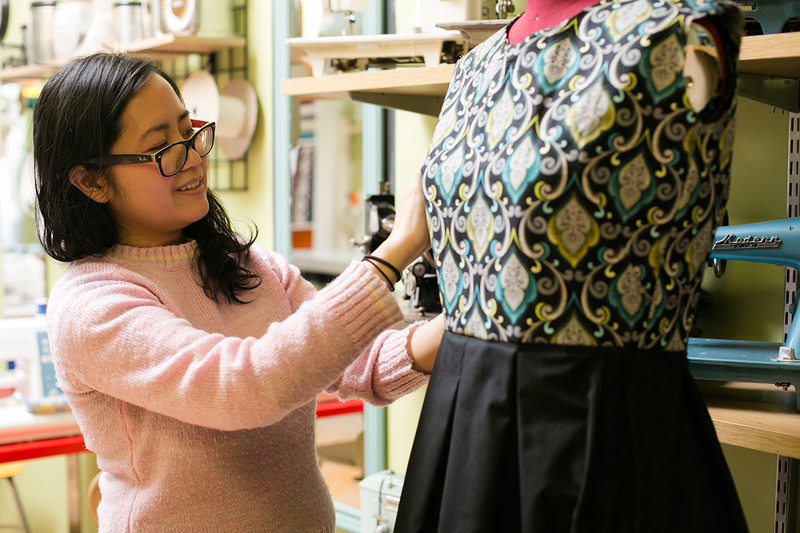 Once we hear from you, you’ll get our updates with more details. 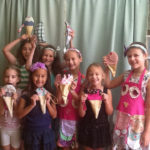 We hope that you and your family can attend this fun event! 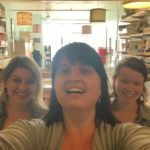 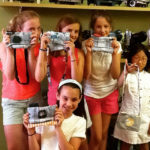 You know that awesome new magazine (201) Gold Coast you see around Hoboken & Jersey City? 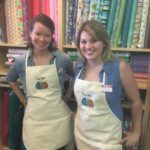 The latest issue of (201) Gold Coast May 2016 magazine has been published and they’ve included a sweet article about our little sewing studio! 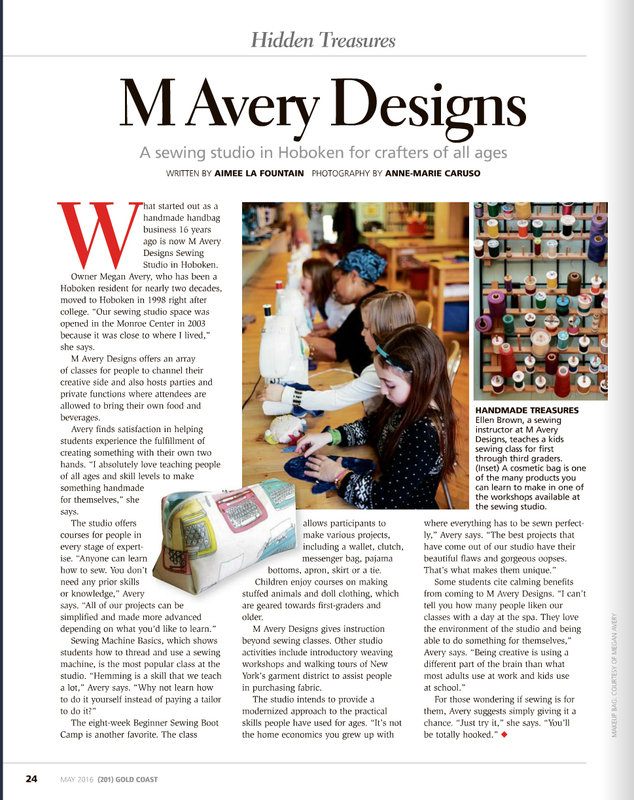 We are so honored to be included in the pages of this beautiful publication! 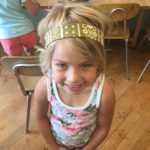 Be sure to pick up a copy around town or you can now access it instantly HERE. 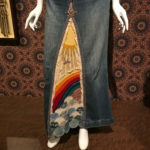 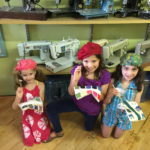 The awesome feature is in their “Hidden Treasures” section and can be found on page 24 of the print edition and page 26 of the digital version. 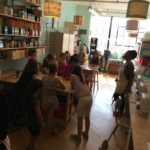 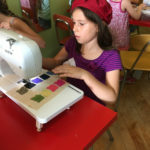 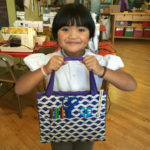 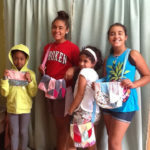 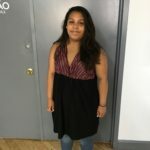 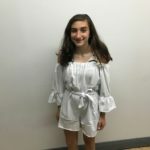 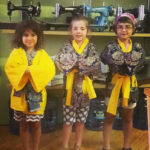 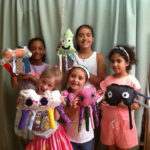 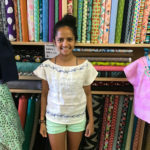 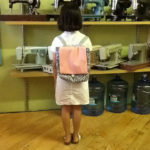 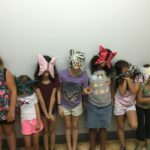 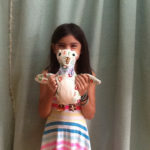 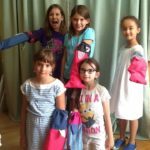 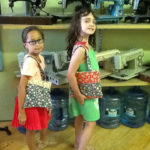 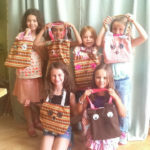 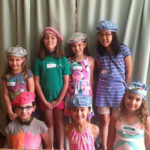 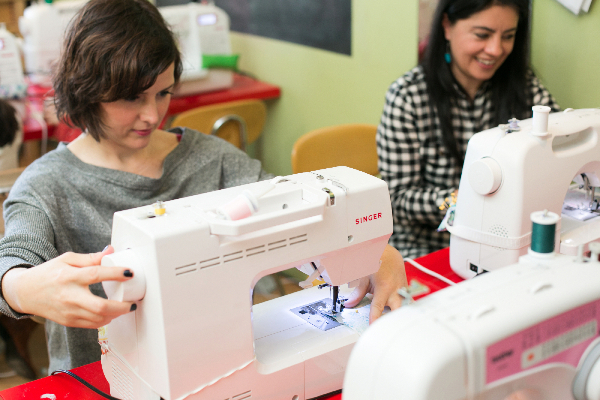 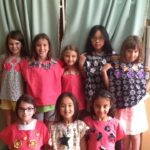 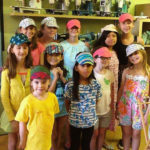 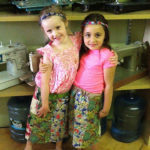 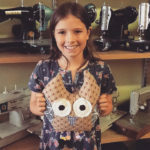 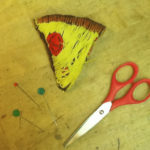 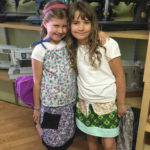 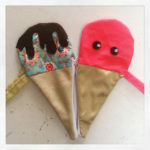 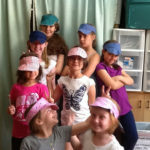 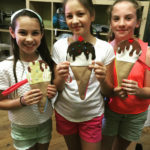 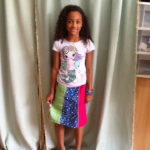 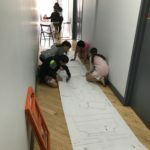 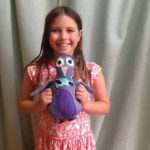 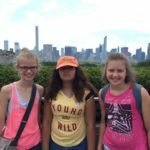 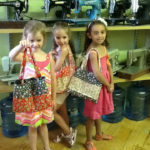 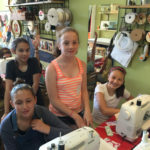 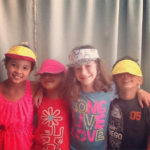 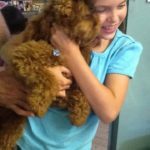 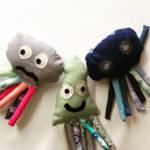 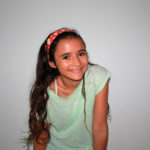 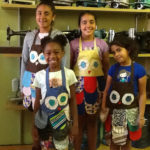 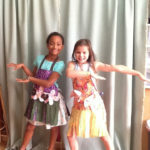 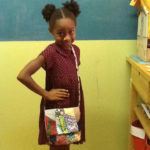 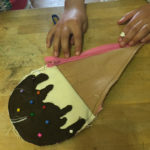 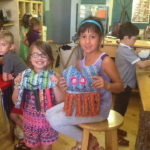 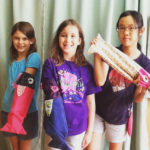 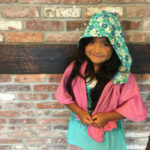 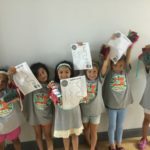 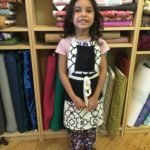 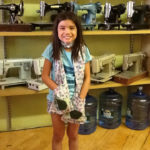 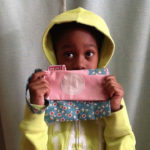 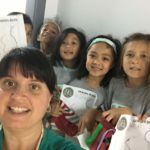 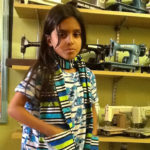 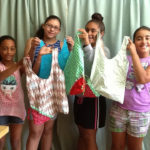 M Avery Designs Kids After School Sewing Program is in many schools in the Jersey City, Weehawken and Hoboken Area. 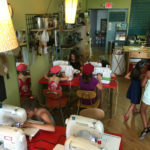 We currently offer kids mobile sewing classes in the following locations. 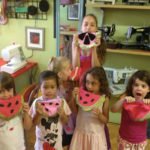 Please contact the location directly about enrolling. 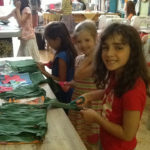 If you’d like to inquire about getting an enrichment program started at your school, please contact us directly.